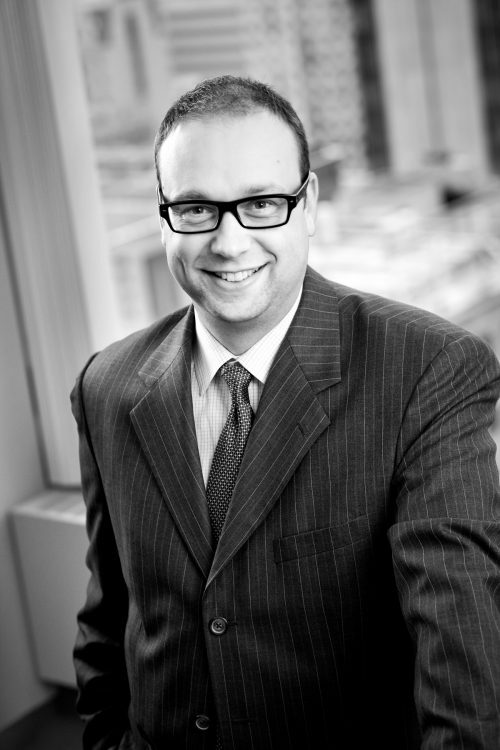 Ryan W. St. Aubin articled with Dutton Brock and joined the firm as an associate following his call to the Bar in 2003. His practice includes both plaintiff and defence litigation, focusing on personal injury, negligence, occupiers' liability, tavern liability, motor vehicle law, and product liability. Ryan completed a combined Honours B.A. in History and Anthropology from McMaster University in 1999. He went on to receive his LL.B. from the University of Western Ontario and was admitted to the Ontario Bar in 2003.